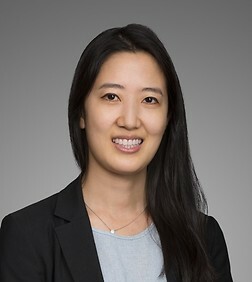 Angela Kim is an associate in the Corporate Practice Group in the firm's Los Angeles office. Prior to joining the firm, Ms. Kim was a legal counsel at CJ E&M Corporation, the largest entertainment and media conglomerate in Korea. Ms. Kim focuses her practice on mergers and acquisitions, private equity, venture capital and general corporate law matters.